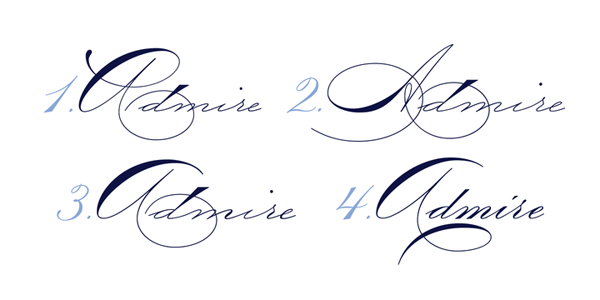 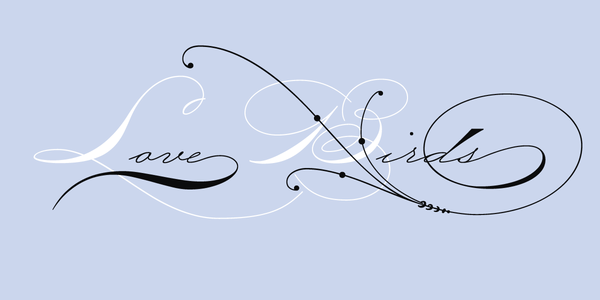 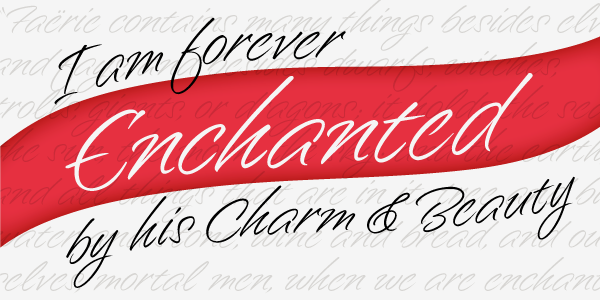 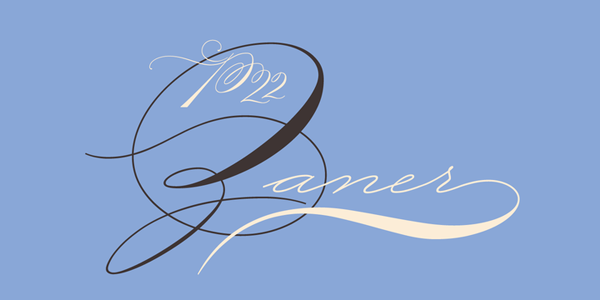 P22 Zaner is based on ornamental penmanship from the the turn of the 20th century. 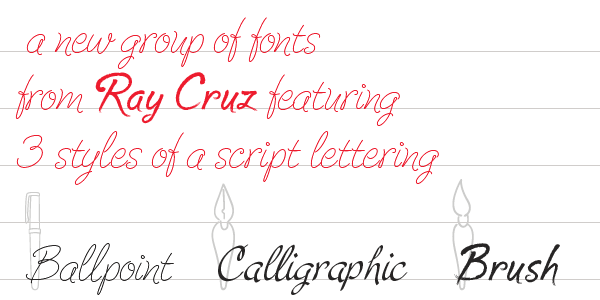 The P22 Zaner Set includes four unique fonts that complement the other fonts in the set plus P22 Zaner extras. 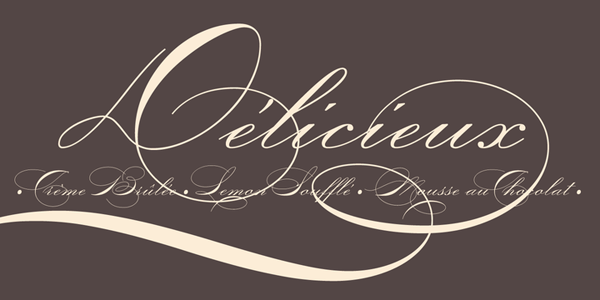 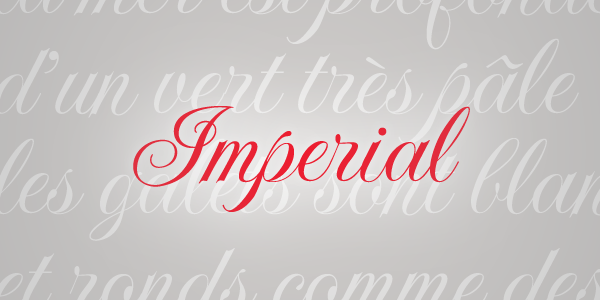 Those using OpenType applications may prefer the expansive pro styles and Pro Set which offers more options and a total of over 3,000 characters. 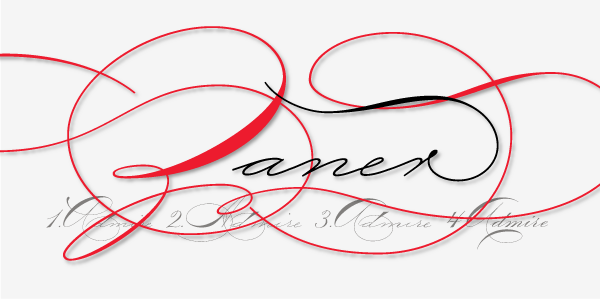 P22 Zaner is perfect for wedding invitations and documents that require a touch of elegance.